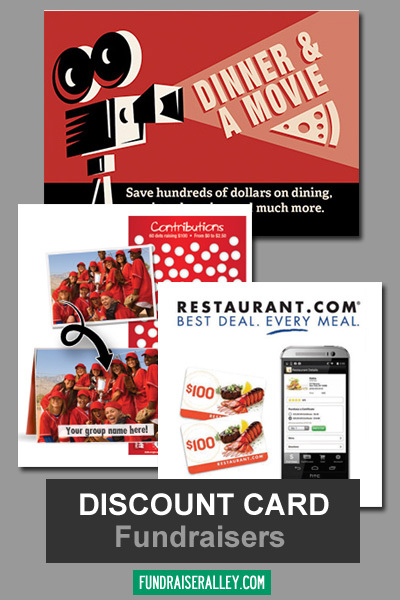 Discount Cards Are an Easy Fundraising Idea! 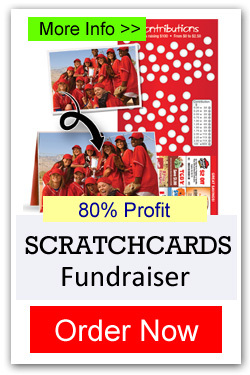 Fundraising Cards are easy for your group, plus make a high profit! Scratch Cards can earn up to 90% profit. 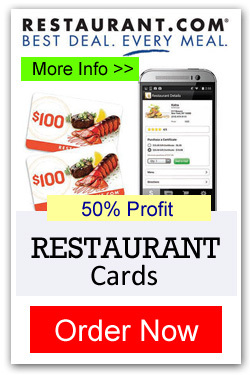 Restaurant Cards, National Savings Pass, and the Fund-Pass App earn 50% profit. All include free shipping to save you even more. You should consider one of these cards for your next fundraiser. Easy to order online. Scratchcards – One of the HIGHEST PROFIT fundraisers, earning up to a 90% profit. Plus, they’re easy to do, with no product to deliver. Each card includes a sheet of coupons for discounts at local merchants. Restaurant Cards – Choose from $100, $50 or $25 gift cards. Customers will receive a code that can be redeemed for a rebate at 1000’s of restaurants. These earn a 50% profit for your group. 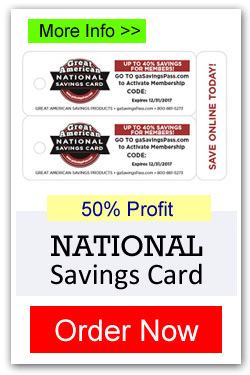 National Savings Pass – Save your customers lots of money with discounts from local businesses and across the states. Earns 50% profit. 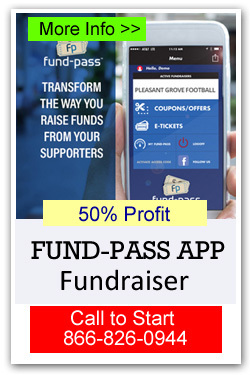 Fund-Pass App – is app for customers to get discount coupons nationwide. The most modern in fundraising ideas. No money up front, no physical product, no minimum order! 50% profit. Easy idea for school clubs. 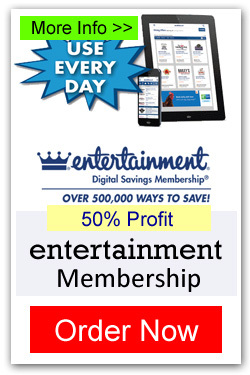 Entertainment Digital Savings Membership – Includes one year membership to discounts to businesses, restaurants, theme/water parks, and shows. 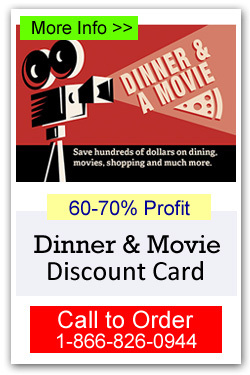 Dinner & A Movie Discount Cards – Give supports discounts on popular restaurants and theaters and you earn up to 70% profit. 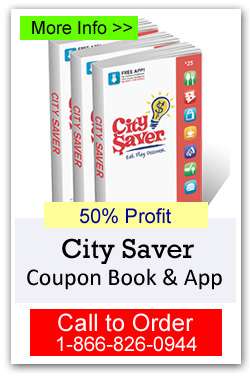 City Saver Coupon Book – Features local business and includes a free mobile app to access coupons easier. Earns 50% profit. It’s Easy! Many of these discount fundraising card products are available to order online or phone us (1-866-826-0944) to place your order. You will receive free shipping with scratchcards and all the discount cards. You have several options of payment. If you are ordering online, you can pay by major credit card, Pay Pal, or School Purchase Order. If you’re paying by mail, you can also use a check, money order, or certified check. For should receive your delivery in about 7 to 10 days.